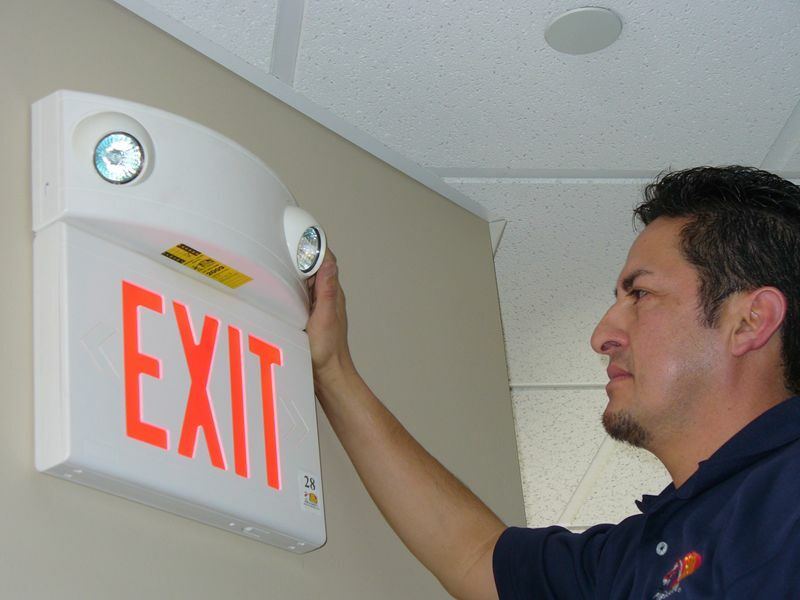 Emergency and Exit Lighting is a vital part of a buildings fire safety plan to ensure people can be guided to the nearest exit in the event of an emergency. Austratronics Pty Ltd’s installation and service team can design, install, repair & maintain all brands of Emergency & Exit Lighting to meet all legislative requirements in accordance with the BCA and Australian Standards. It is recommended emergency and exit lighting be inspected and tested every six months in accordance with Australian Standard AS 1851.